We’ll find FREE resources for your topic this term- send us a request NOW! 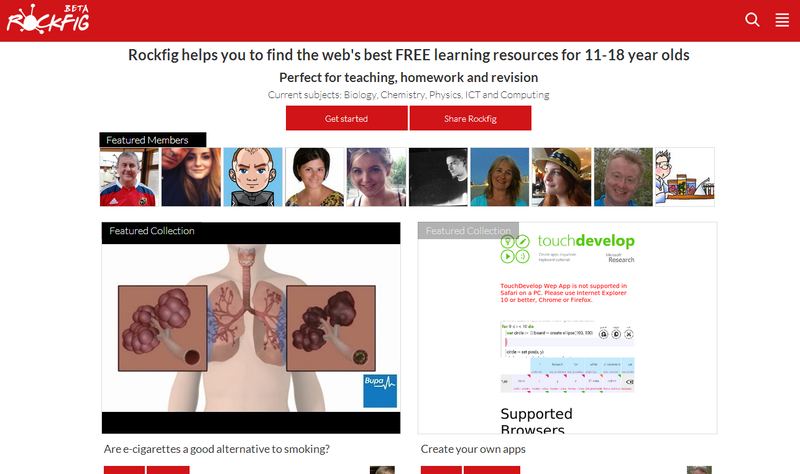 Rockfig’s growing all the time and there are great resources available for 11-18 year olds across Biology, Chemistry, Physics, ICT and Computing. In total, there’s already over 450 Collections to view. But we won’t pretend there aren’t gaps; it’s frustrating if you’re revising, studying or teaching a particular topic and you’ve found there are no relevant resources. So here’s a completely FREE offer to help you out! Just send us the name of a topic you’re doing and the age-group you need resources for and we’ll do the rest. We‘ll search the web, find the FREE resources you need and add them to Rockfig. But hurry! This is limited to the first 10 requests we receive. Email info@rockfig.co.uk now with your request! ← Should parents on the school run have a dress code?